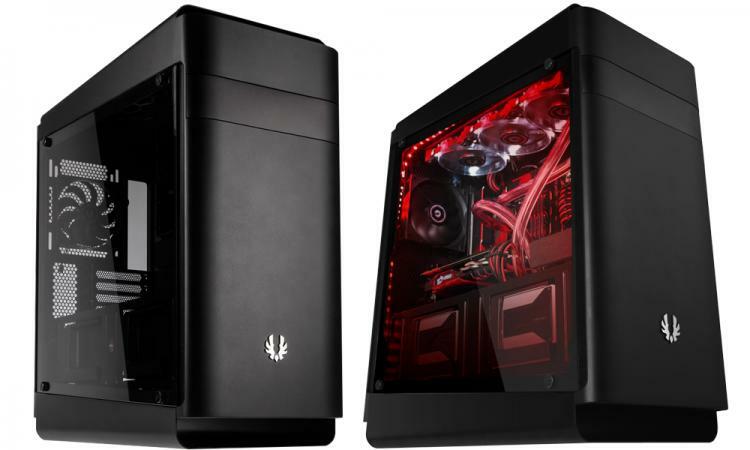 BitFenix introduces Shogun chassis deemed to be an advanced and user-friendly enthusiast case featuring dual tempered glass, thick aluminum panels and RGB lighting compatibility with ASUS Aura. The Shogun is BitFenix’s newest flagship design model having the simplicity of the Shinobi chassis and packed with features fit for the perfect enthusiast gaming case. Watch the product overview video below. The BitFenix Shogun chassis feature dual high-quality tempered glass panels on both sides to give you a clear and stunning view of your prized hardware inside. 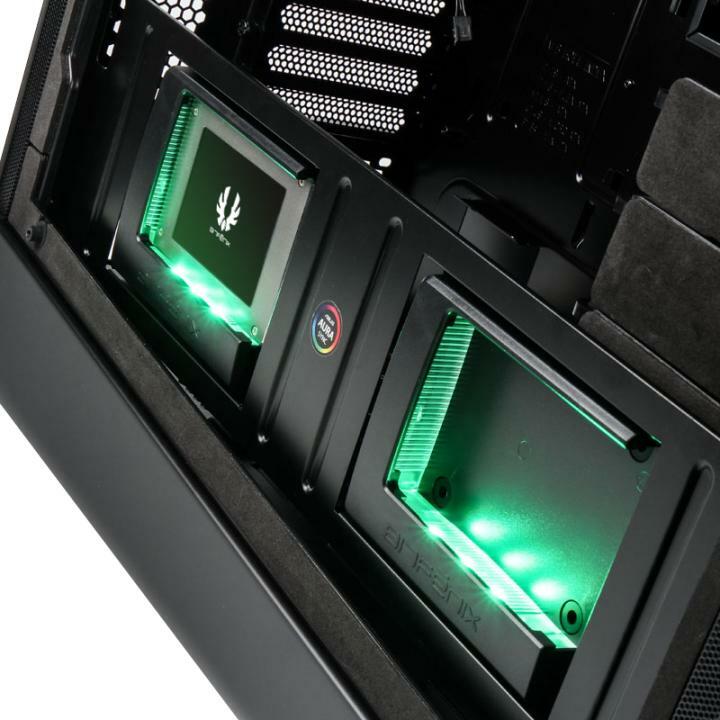 It is semi-tinted to hide the cabling behind the motherboard tray and give emphasis to lighting. 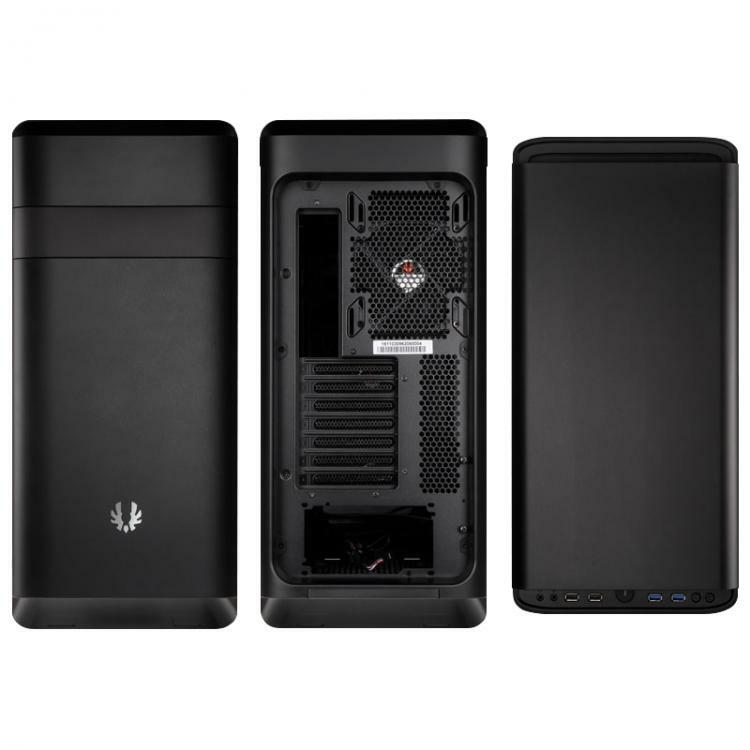 The top and bottom of the BitFenix Shogun are wrapped with thick curved aluminum panels to protect the interior from dust as well as provide structural strength for the chassis. 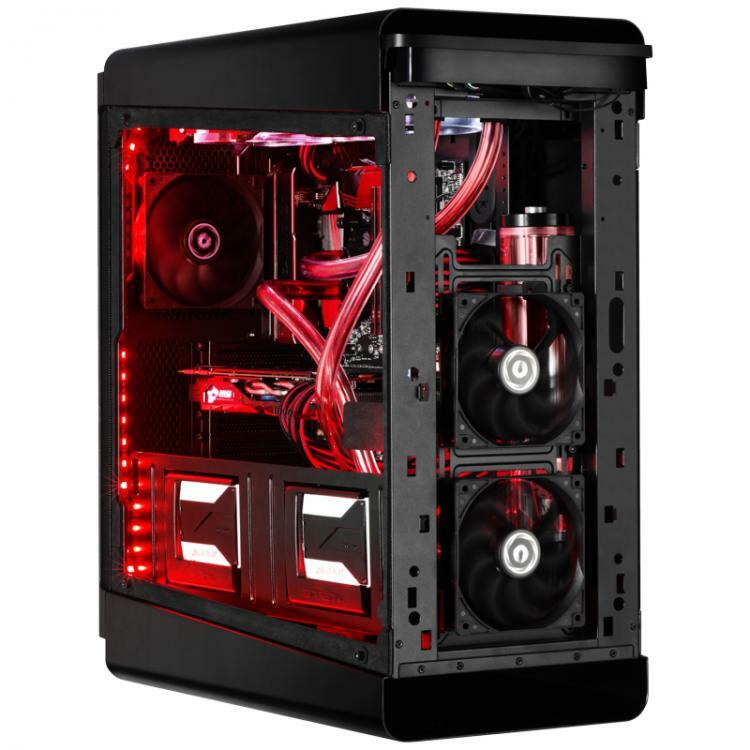 The spacious frame of the Shogun with BitFenix Quick Custom Design Technology features a modular design for high-end hardware which supports up to EATX form factor motherboards. 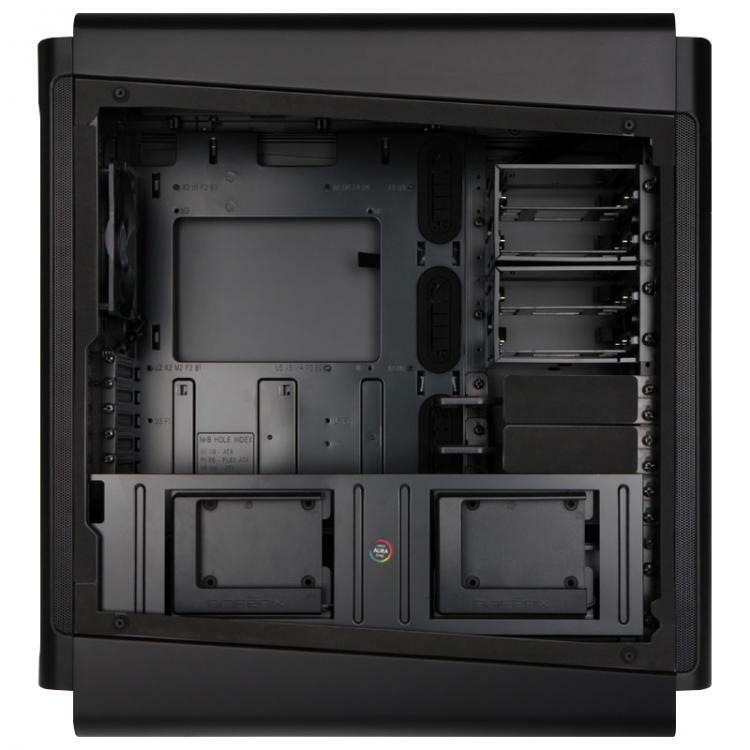 The motherboard tray and cable routing locations are customizable for easier installation. The rear offers 25mm of space for cables as well. The BitFenix Shogun can house radiators as large as 360mm or 280mm on the top, 280mm or 240mm on the front and 140mm or 120mm at the rear giving enthusiasts plenty of radiator mounting options. The front and top mounting areas have removable dust filters for easy cleaning as well. 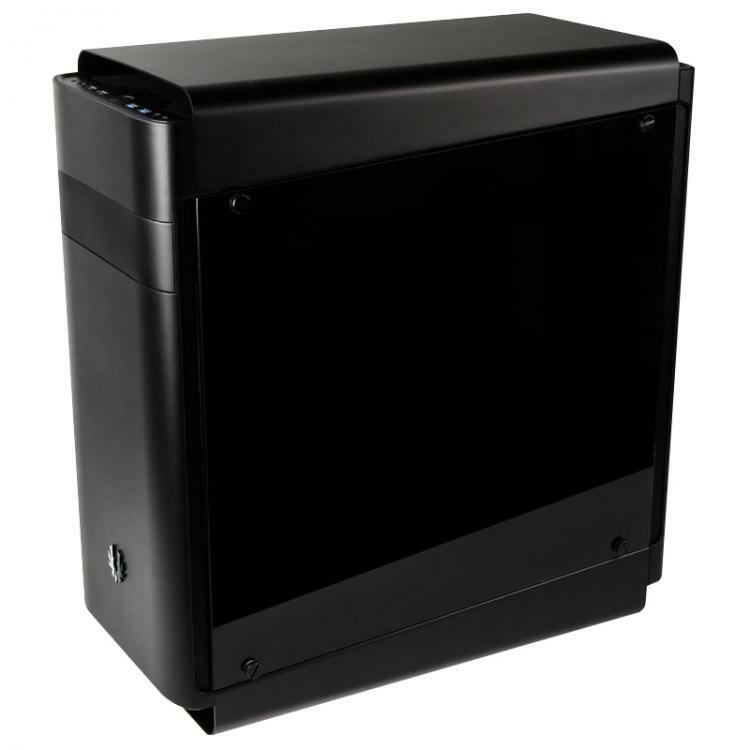 Still with the Quick Custom design, the BitFenix Shogun chassis supports up to 8 3.5-inch hard drives or 8 2.5-inch drives all in different locations of the case which can be easily removed and relocated. 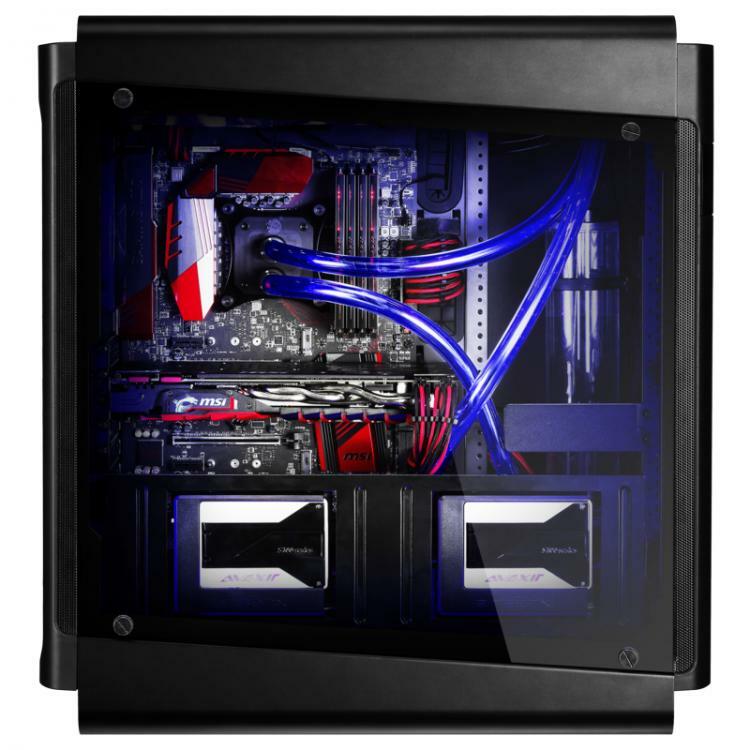 The BitFenix Shogus chassis feature the “GPU Safe” mechanism which supports graphics cards. 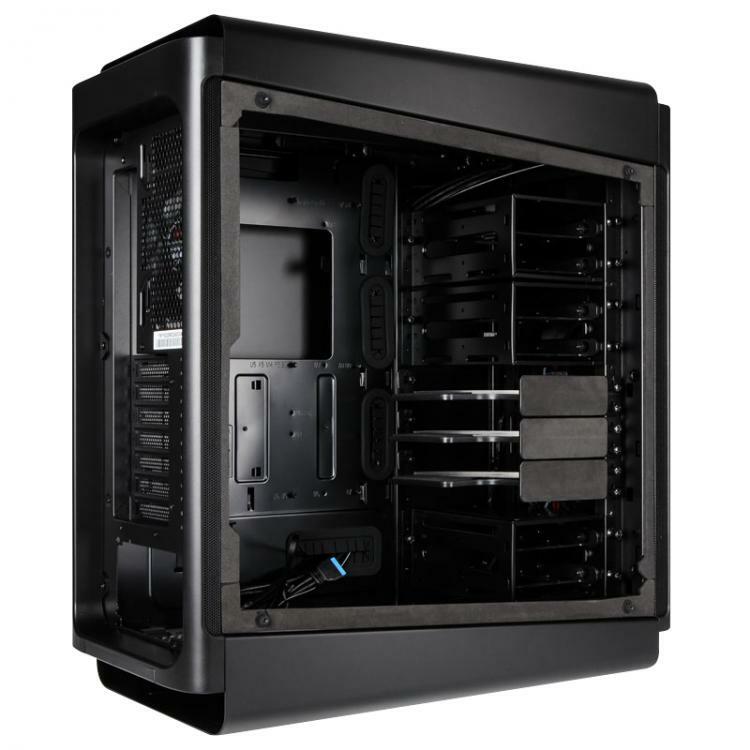 The Shogun case has three GPU Safe supports and can be customized to support various graphics card models. There are two SSD Chroma modules included with the Shogun which are compatible with the ASUS Aura RGB lighting control. Hence, the modules are also removable having the same Quick Custom Design. Visit the BitFenix Shogun product page for more information.